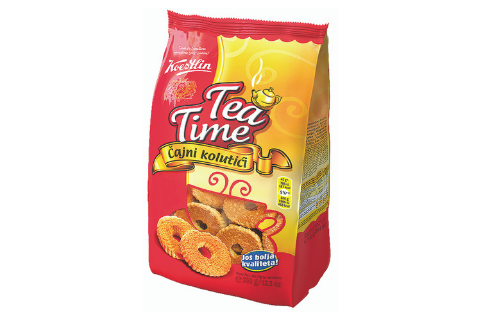 One of the first and oldest sweet treats served with tea still tempts the tastebuds with its intense aroma and is still being produced according to Koestlin's traditional recipes. WHEAT flour, sugar, palm fat, dextrose, raising agents: ammonium carbonates and sodium carbonates; emulsifier SOYA lecithin, salt, flavour. May contain milk, peanut and nuts.